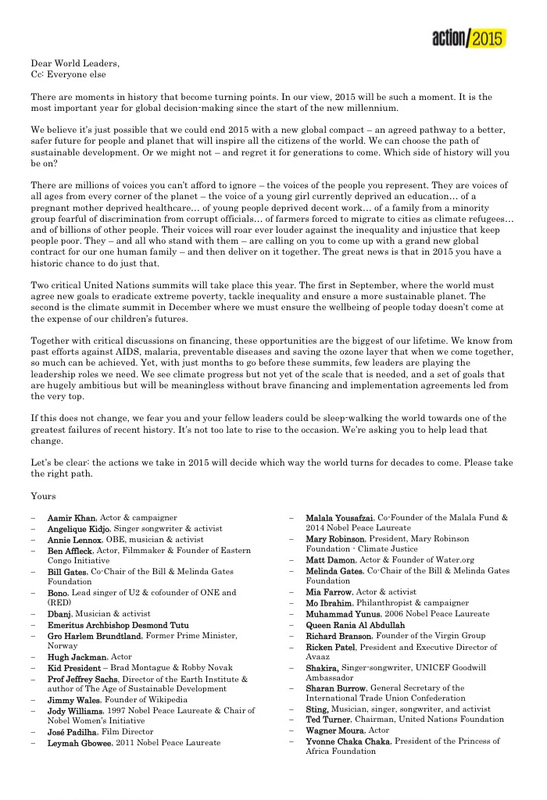 Celebrities are making public pronouncements about the upcoming climate summit in Paris. Just as they did about the Copenhagen summit six years ago. Labels: Ben Pile, Kofi Annan, Paris 2015, United Nations.